With Earth under Vordan rule, all human adults served twenty years on mining vessels. 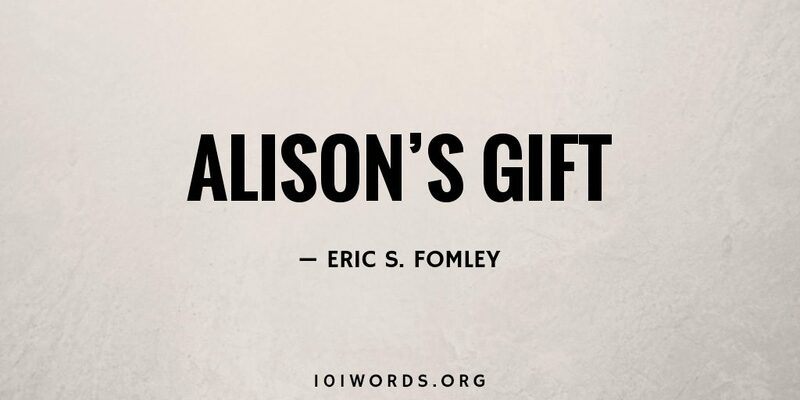 On Alison’s 18th birthday, she wept in her living room, surrounded by friends. She wished her mother were alive to comfort her, or her father, if she’d known who he was. The midnight hour chimed. The friends said goodbye. Alison answered it. Mail Bot delivered a letter. Confused, Alison tore it open. Sadness left the room, transformed into hate…and clenched fists. Wow, I dig this! Is this going to be a novel?